The killing of Mapuche youth Camilo Catrillanca earlier this month triggered outrage throughout Chile and the resurgence of a prevailing fear that the country is becoming increasingly militarised. President Sebastian Pinera has indeed acted upon his electoral promises, which included restructuring the dictatorship-era anti-terror laws in order to make it easier to criminalise the indigenous population’s resistance for land reclamation. However, any action taken by Pinera is not merely a result of right-wing resurgence. Since the fall of Pinochet’s US-backed dictatorship, subsequent governments during the democratic transition and afterwards remained tethered to the neoliberal constitution and legacy. 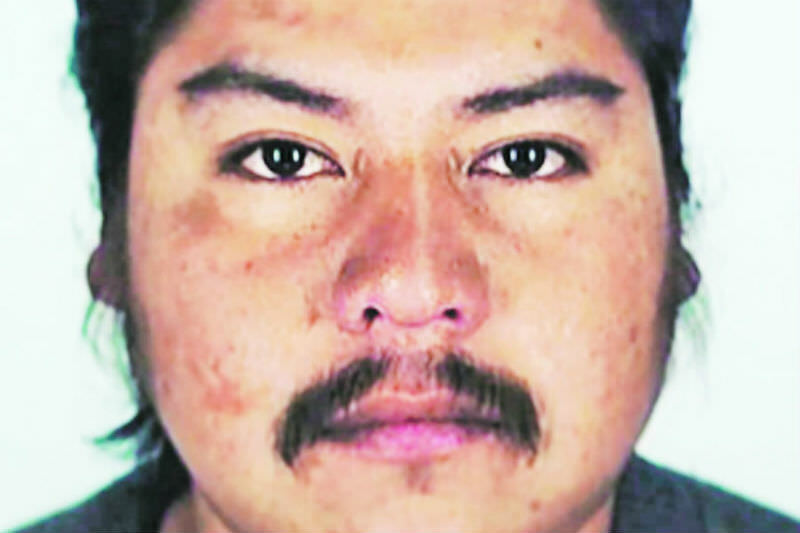 Catrillanca’s death at the hands of a special unit trained by the US and Colombia, known as the Comando Jungla, is the latest in a growing list of killings of Mapuche people by the Chilean state since the end of the dictatorship. The state’s official version describes the killing as an incident occurring during a raid in search of a group of car thieves. Yet the systematic violence employed against Catrillanca, who was on his tractor and accompanied by a minor, follows a pattern of violence that is reserved for the indigenous community. A total of 23 bullets does not constitute an incident — it is a targeted killing of an individual from the Mapuche community. The minor who witnessed Catrillanca’s killing was later arrested by the special forces, beaten and interrogated. His testimony describes an unwarranted assault on Catrillanca that goes beyond an incident. Four policemen have been arrested in connection with Catrillanca’s killing. However, Chilean Interior Minister Andres Chadwick announced that video evidence related to the killing had been destroyed. Read more.